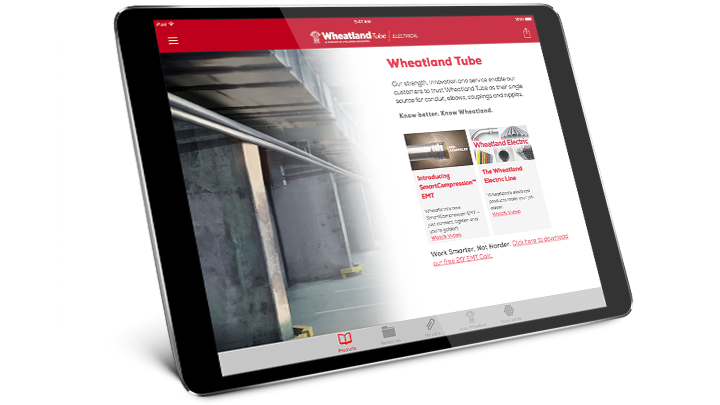 Now that’s smart: SmartSet EMT from Wheatland Tube includes a built-in set screw coupling to help lower costs for your customer on every job. SmartSet EMT includes its own built-in set screw coupling, so it can be installed easily ─ without fumbling with separate couplings. The engineered steel set screw coupling comes built into one end of every piece of EMT, and it’s made in the USA. Get complete details about SmartSet EMT. See all of our SmartSet EMT resources.